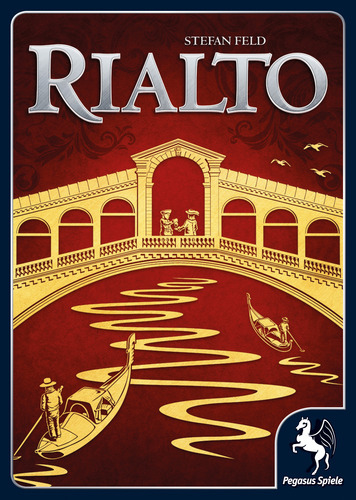 Newly released from Tasty Minstrel Games is Rialto the latest by game designer Stefan Feld. Rialto is something different from Stefan who brought us Castles of Burgundy, Macao, Trajan, and Arena Roma II to name a few. This is a card-driven board game of area control in Venice using bridges and gondolas to connect districts and accumulate victory points. Rialto is for 2 to 5 players and can be played in 45-60 minutes. During the 6 rounds, players will construct buildings on their own boards and place councilmen in the various districts of Venice on the main board. Actions are driven by cards. Most cards are selected by players. A few are drawn at random. Players will use the cards to collect gold, construct buildings and place bridges and gondolas. 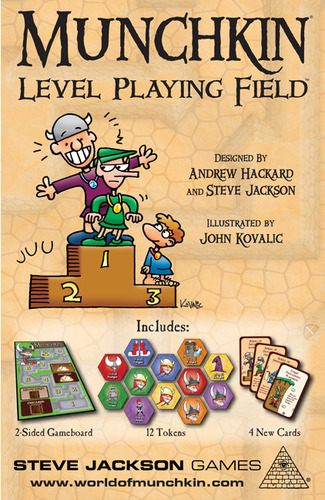 Points are scored for buildings and for dominance in areas on the main board. The winner will need a little luck and plenty of strategy. 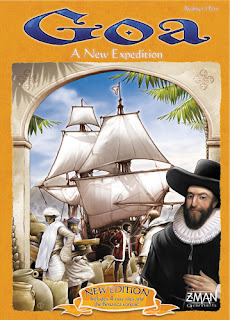 Brand new from Z-Man Games is the newest edition of the classic game, Goa A New Expedition. 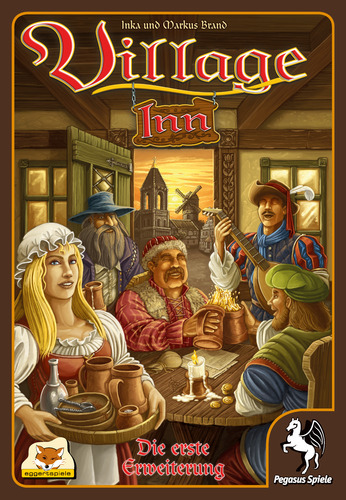 This newest edition features 4 new tiles and the Bonanza play variant. 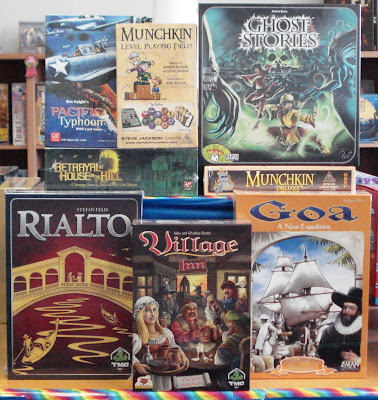 For those not familiar, Goa is a strategy game of auctions and resource management. 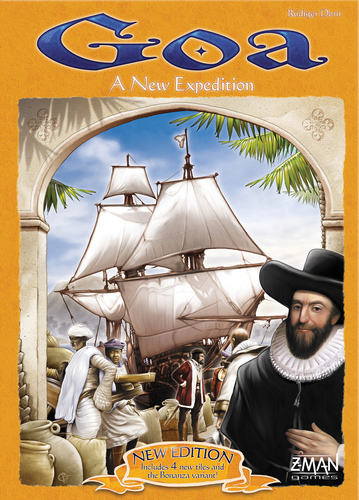 Set in the 1600's, players are acquiring and managing plantations, spices, ships, colonies, and expeditions. The auction phase at the beginning of each round is the key to the game. You must position your auction markers so that you not only generate income but can take the best tiles that will get you the necessary resources and expedition cards to generate points. Points are gained mostly by advancing through the tech trees, acquiring point valued plantations, having different colonies, and having unused expedition cards. Adding to our horror-themed games is Ghost Stories, another game by designer Antione Bauza. 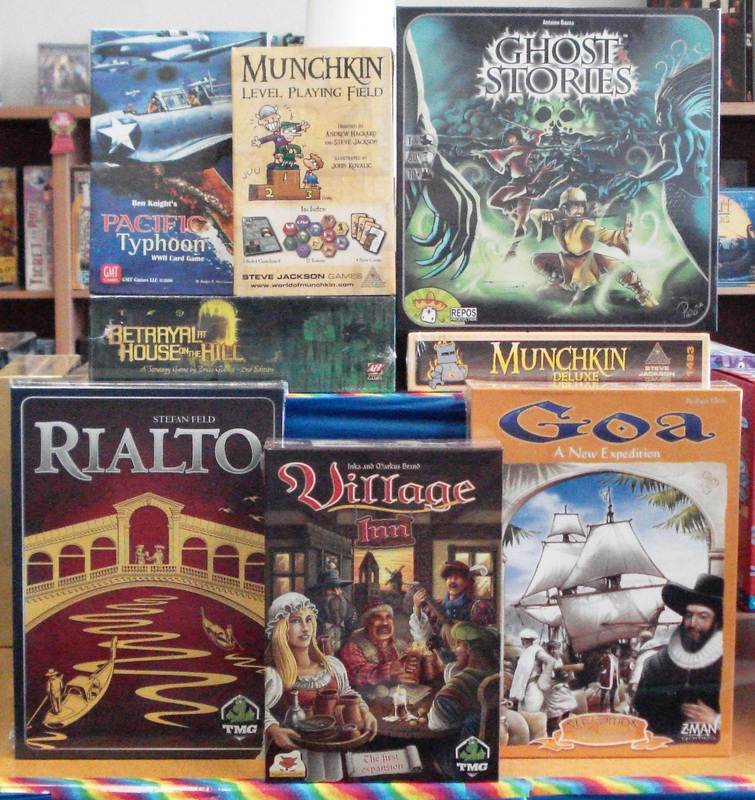 Antione gave us the award-winning games 7 Wonders and Hanabi, as well as the game Takenoko. Many fell to end the reign of terror of Wu-Feng, the Lord of the Nine Hells. The urn housing his ashes was buried in the cemetery of a village of the Middle Kingdom. Years have passed, generations have followed and cursed legacy was forgotten vivants. Terre in hell, Wu-Feng has forgotten nothing. His incessant research allowed him to locate the receptacle. The shadow of his former incarnation already extends to the villagers unaware of the danger that threatens them. Fortunately, Taoist monks watch, guarding the border between the living and the dead. Armed with their courage, their fatih and their powers, they will try to return Wu-Feng to the Underworld. 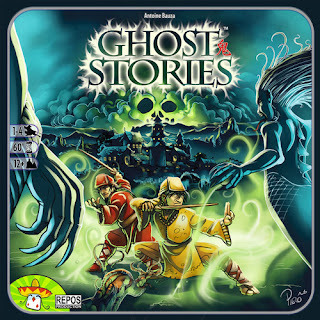 Ghost Stories is a cooperative game in an Asian world for 1 to 4 players. Players are Taoist monks who must work together to protect the village as new ghosts arrive on the scene and the existing ones move towards the village. Players must fend off waves of ghosts before facing the terrible incarnation of Wu-Feng in the final battle. The game comes with haunting ghost and Taoist monk figurines.